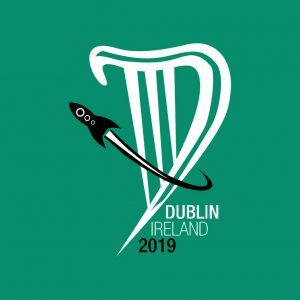 By James Bacon, Chair Dublin 2019: Dublin 2019 has had an offer open for those attending their first Worldcon, a specially discounted rate, and it has been very successful. On the 1st of August, we had some 335 First Worldcon members. By the 2nd of September that had leapt to 585, which we were very impressed by, and now it has passed 600. We have an instalment plan available to help spread the cost of a Dublin 2019 membership. 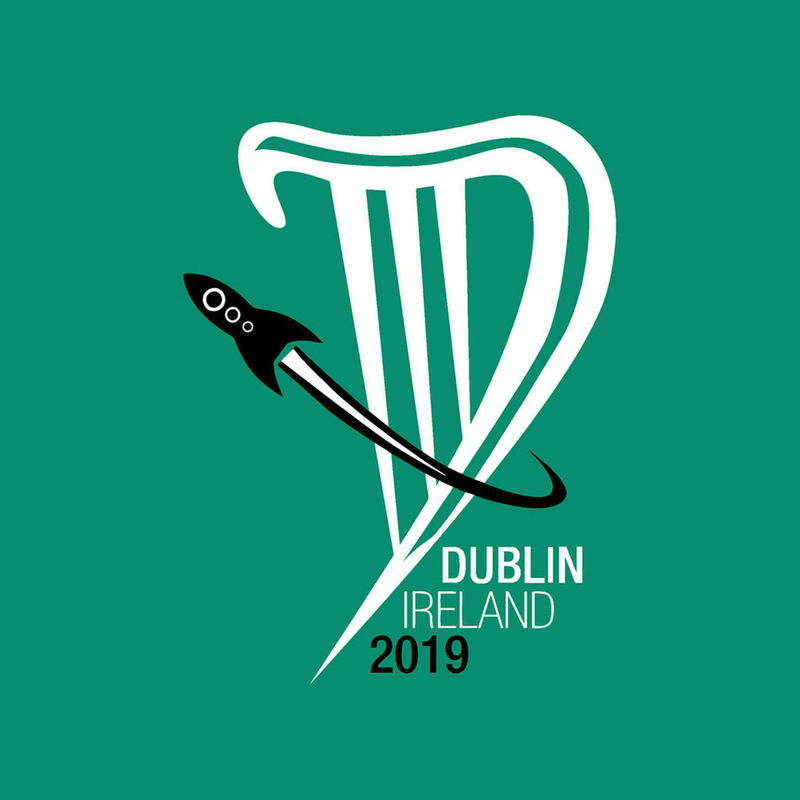 Beginning Saturday the 20th of October, we will have 100 memberships available at the first Worldcon rate exclusively for residents of the Island of Ireland, to help encourage those from Ireland to attend their first Worldcon. Local initiatives elsewhere have proven successful and we hope that will be too. We will soon launch the Fantastic Dublin Fund, which will help fans of limited financial means attend Dublin 2019. We have donated memberships to Con-or-Bust to help fans of colour to attend Dublin 2019. Does this mean that Bob Madle and Erle Korshak can’t get discounted membership rates? I get the reference but I don’t think it’s a successful joke. This thread reminded me that I wasn’t sure I had a supporting membership for Dublin yet. Turns out my name wasn’t on the list, so I just sent in my money. I’ll grant that to appreciate the joke requires a little bit of knowledge about 1930s fandom. Which not all of the readers here have.